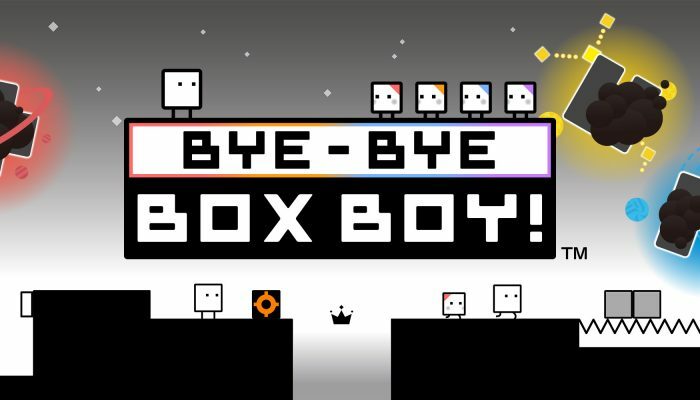 NintendObserver’s select content on Bye-Bye BoxBoy! 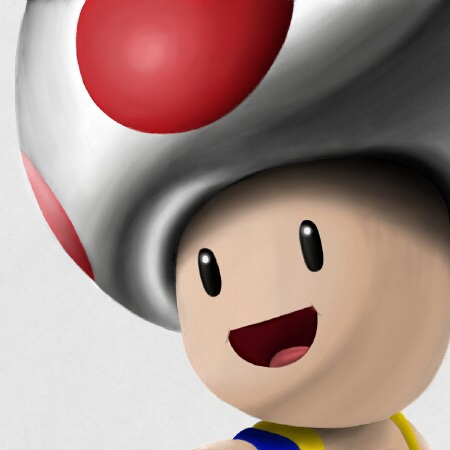 for Nintendo 3DS. 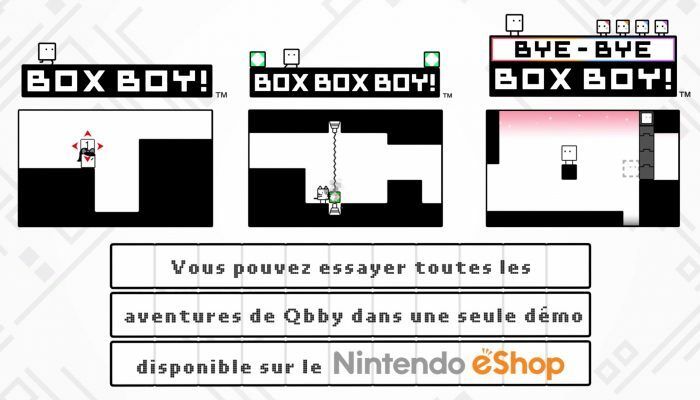 Qbby's final adventure is now available in Europe. 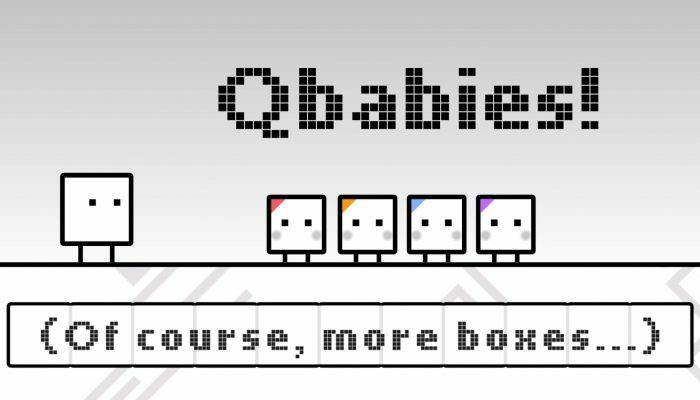 Une démo de la série est aussi disponible sur le eShop. 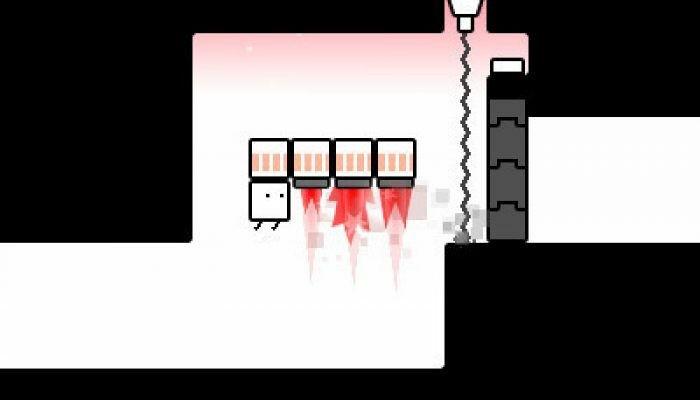 Sayonara Hako Boy now confirmed for the West. 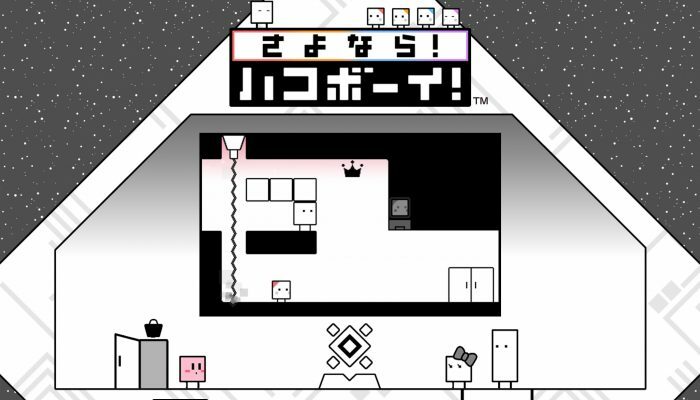 The game just launched on Thursday in Japan, and there is still no announcement for its Western release. 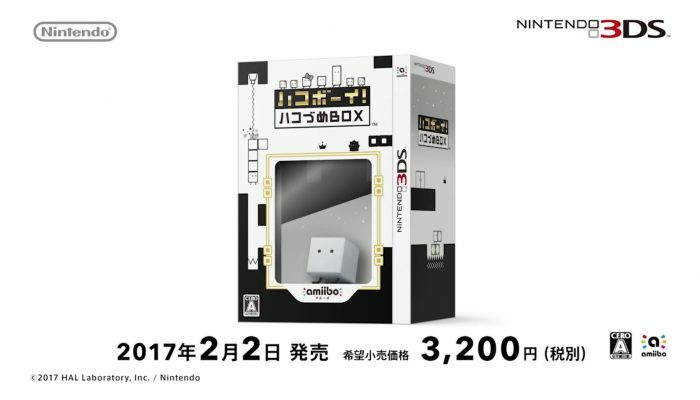 The BoxBoy trilogy comes to retail in Japan with an amiibo. 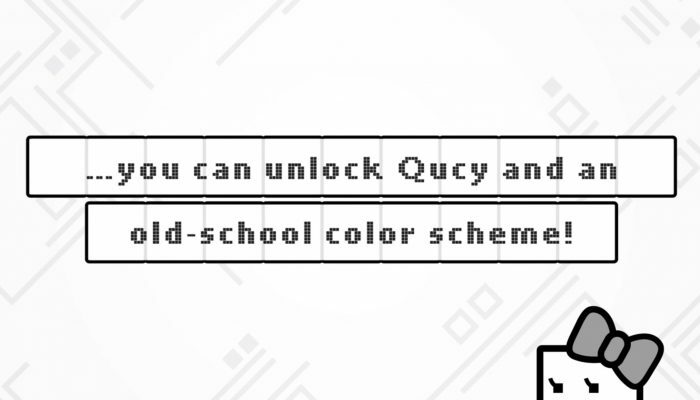 No localization announcement so far.